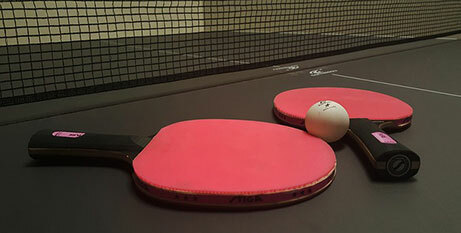 Island Rec is hosting our 8th annual Table Tennis Tournament for ages 14 and up. We have some fun, new prizes this year from Mi Casita, House of Jerky, Ernie’s Cafe and more for singles and doubles brackets. Double elimination play. Our early fee of $31 expires March 28th, $36 thereafter. $5 extra for playing both singles and doubles. Event takes place April 7th, 10am- 4pm in Turnbull Gym. For more information or registration please visit www.islandrec.org, call 360-378-4953, or drop by the office at 580 Guard St. Monday – Friday 11am-5 pm.